Hellenic Power is a "social enterprise" that's here for you, designed to provide customer benefits and support the Hellenic community. In an ever changing and complex energy market where prices have risen dramatically, we aim to get you a better deal. A substantial portion of the proceeds we derive from Energy Retailers goes directly to Hellenic community causes via our partnership with the HACCI foundation. 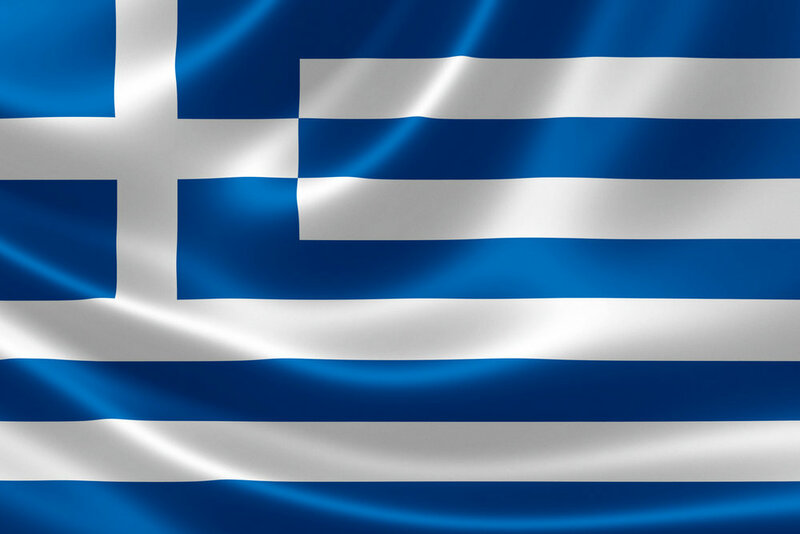 We Hellenes are strong because we are many. Join our family and help the Hellenic community prosper. Learn about Hellenic Power, why it was created and how it benefits the Australian Hellenic community.